The Government has placed a temporary export ban on an album of 70 photos which is at risk of ending up overseas if enough money cannot be raised to keep it in the UK. 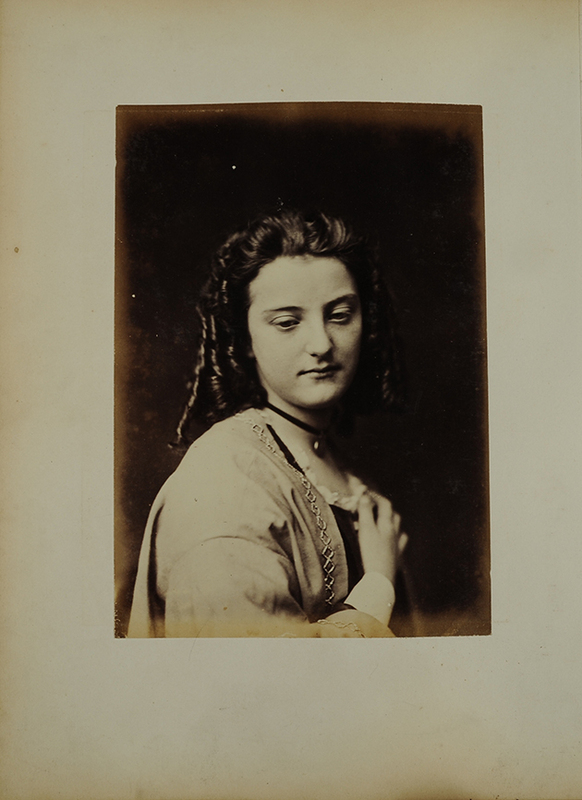 Culture minister Ed Vaizey said that £82,600 must be found to prevent the export of the album of portrait and figurative photos by Oscar Rejlander. The sum matches the auction price and is ‘a last chance to keep it in the UK’. 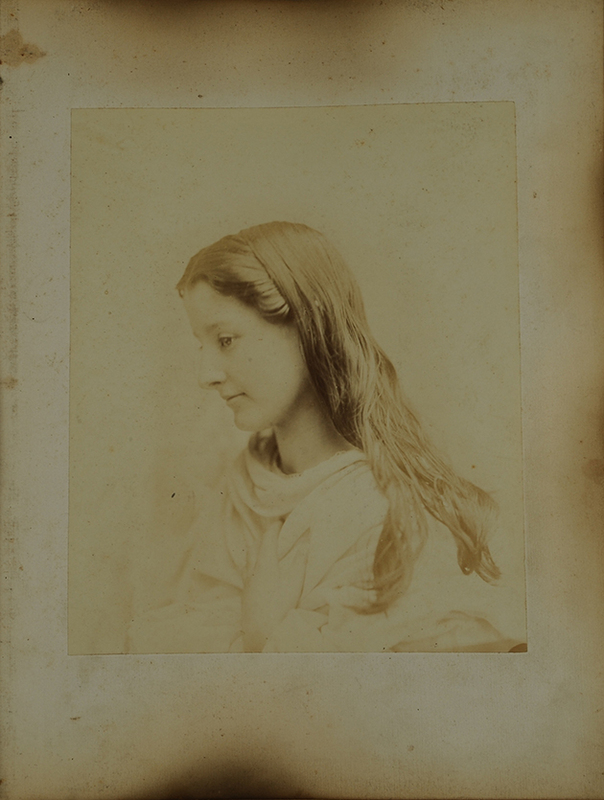 The Swedish-born photographer settled in the UK in the 1840s and was hailed ‘the father of art photography’ for his pioneering work combining several negatives to form a single image. The Government hopes that keeping his work in this country will help identify the compiler of the album and that of many of the featured sitters, as well as shed light on the album’s provenance and uncover new information for researchers. 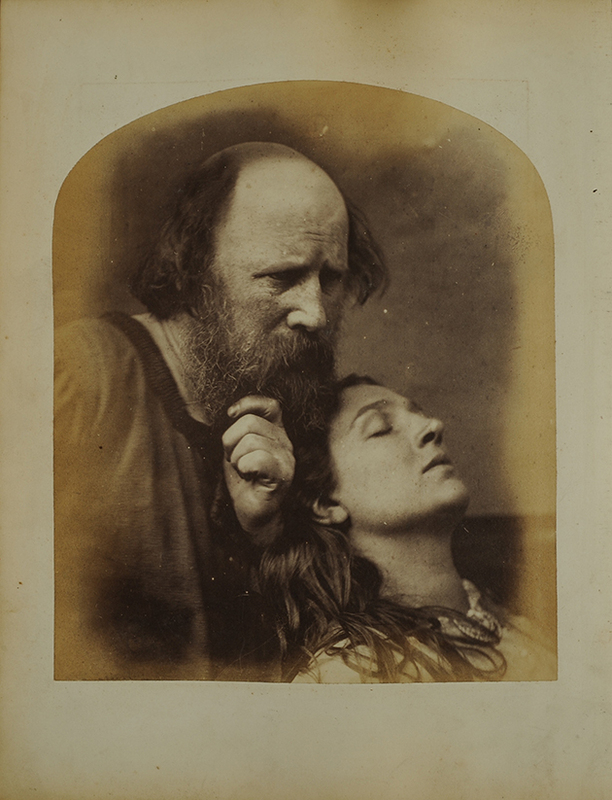 Vaizey described Rejlander as ‘one of the great pioneers of photography’. He added: ‘I hope a UK buyer can be found so that the album can undergo further study here in the UK. The deadline runs out on 23 April, but can be extended to 23 July if a serious intention to raise money to buy it can be found.